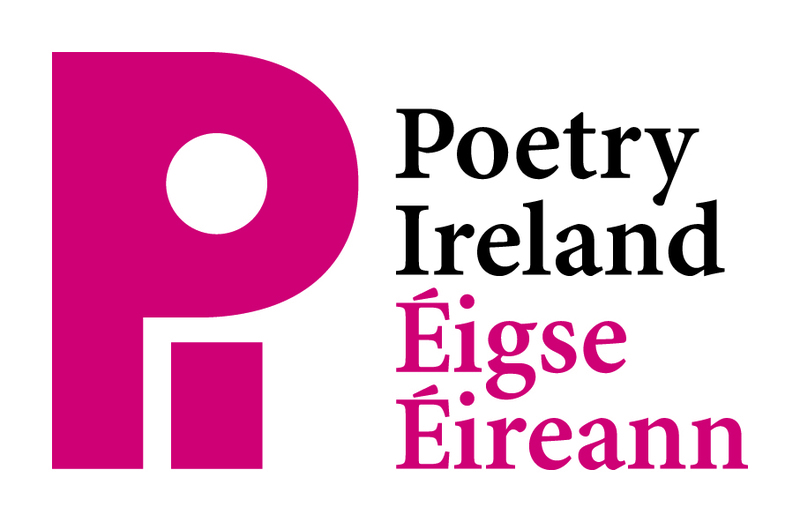 Presented by Poetry Ireland in partnership with UCC. When John Montague died in December 2016, Ireland lost another poetic giant. 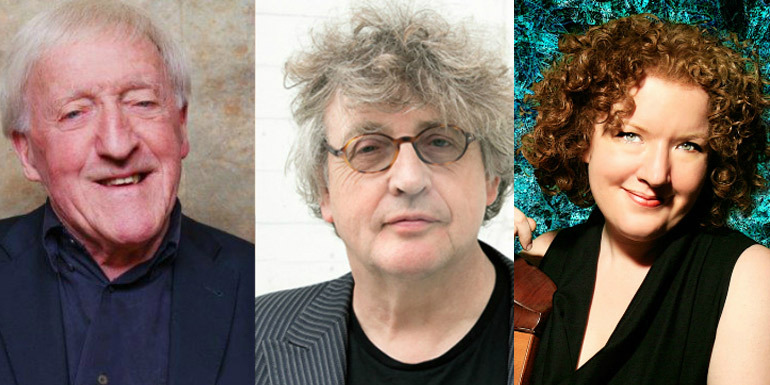 As John’s 90th birthday approaches, Paddy Moloney and Tríona Marshall of The Chieftans join forces with Pulitzer prize-winning poet Paul Muldoon to celebrate Montague’s remarkable life. In this celebratory performance of The Wild Dog Rose, poet and close friend Paul Muldoon will read John’s words alongside Paddy Moloney and harpist Tríona Marshall.